as you like and throw it in the wash (not the trash). Six rows of stiching on the bill. Black fabric on Bottom of the bill to keep the glare out of your eyes. Block the UV Rays while looking stylish. 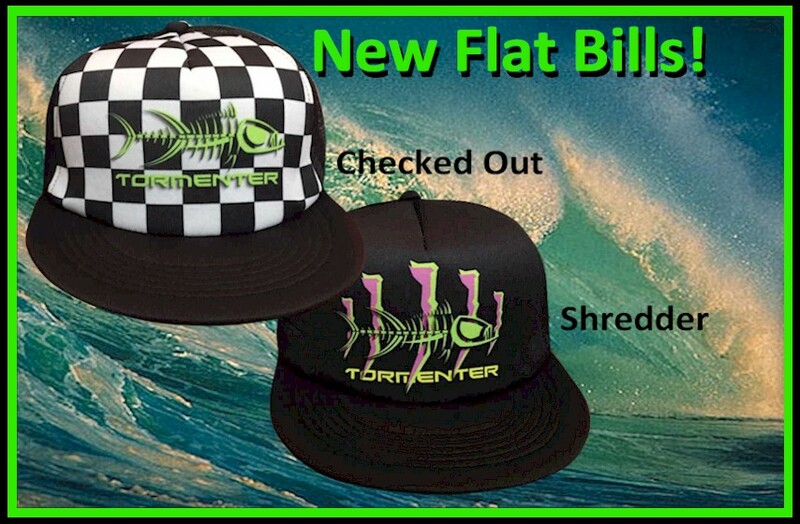 Check out our New Flat Bill Snap Back Hats! ON SALE - Only $14.99!